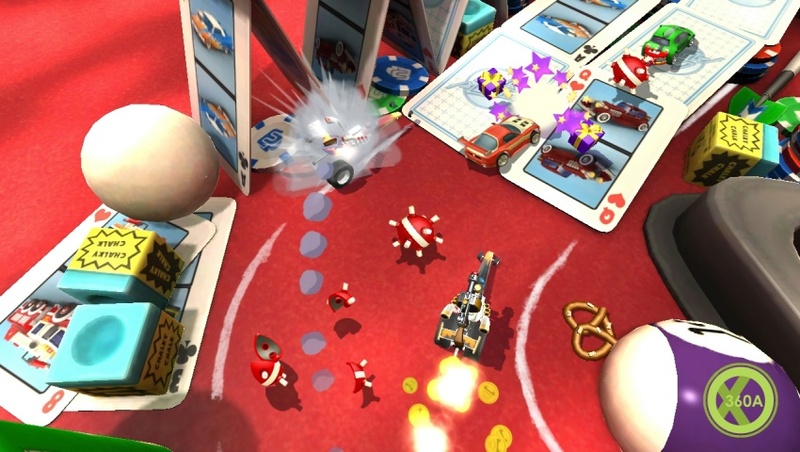 Codemasters has announced a new digital Xbox 360 release called Toybox Turbos, touted as a spiritual successor to the classic Micro Machines series. 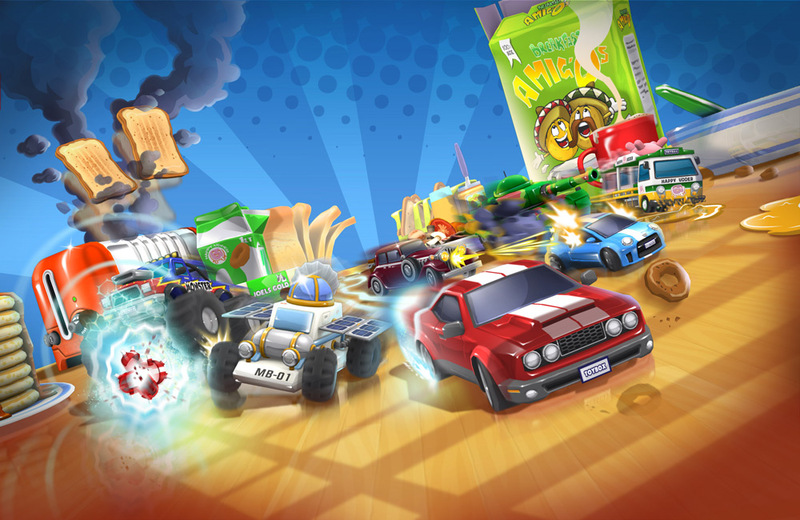 Codies created Micro Machines back in 1991, and while they may not have the license any longer, they have the knowhow. Anyone that remembers the original games will get a pleasant nostalgic buzz by the Toybox Turbos trailer below. Have a look below. 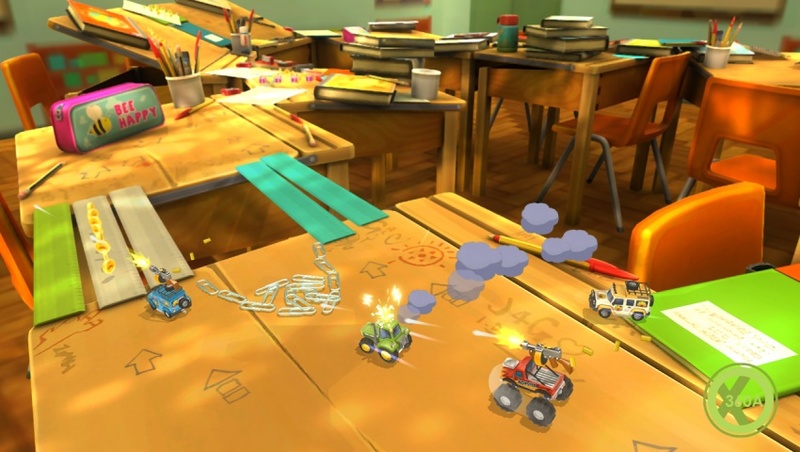 Toybox Turbos is coming soon to Xbox 360 for £11.99. It includes 18 circuits, 35 vehicles, and local and online multiplayer support. Looks like an easy 1000.